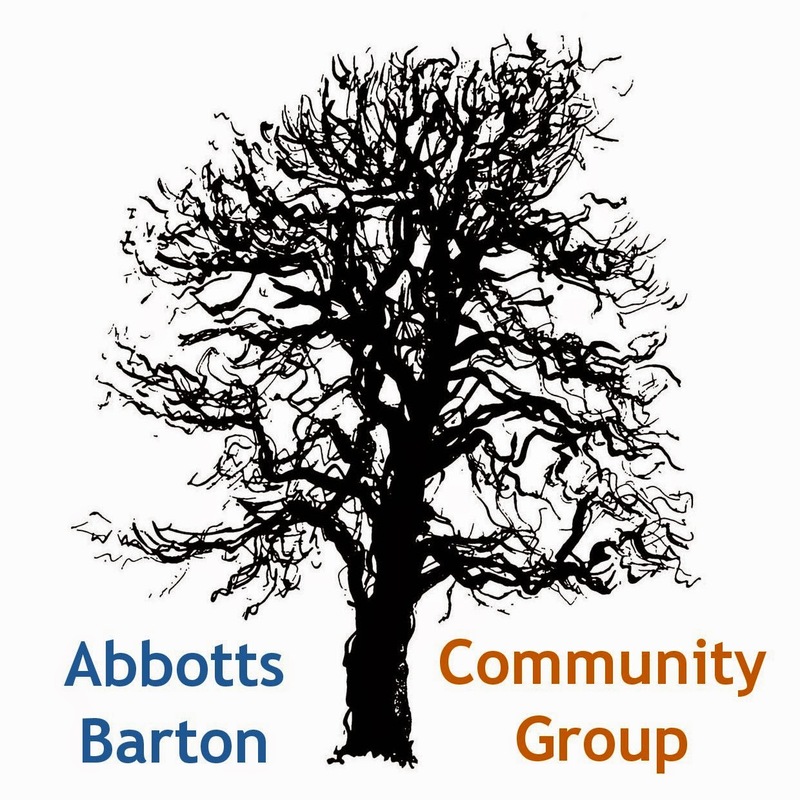 Abbotts Barton Community Group: Picnic benches have arrived! 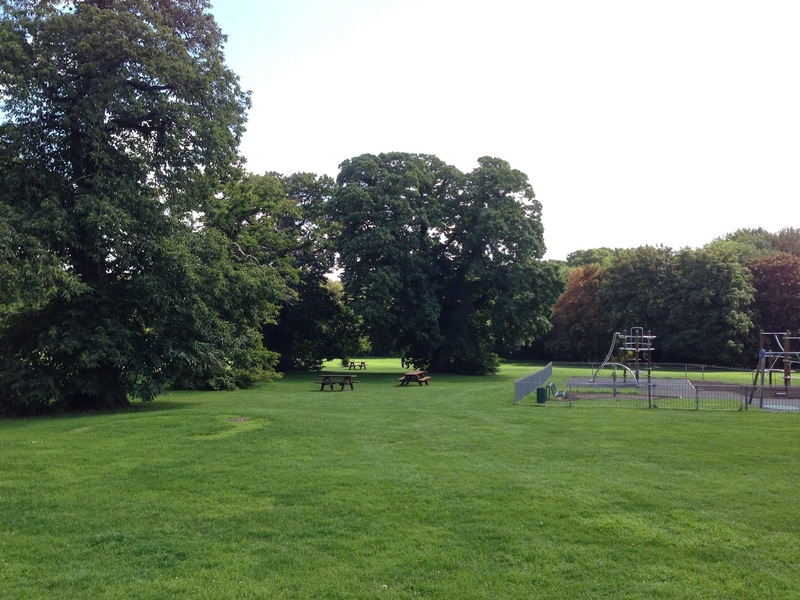 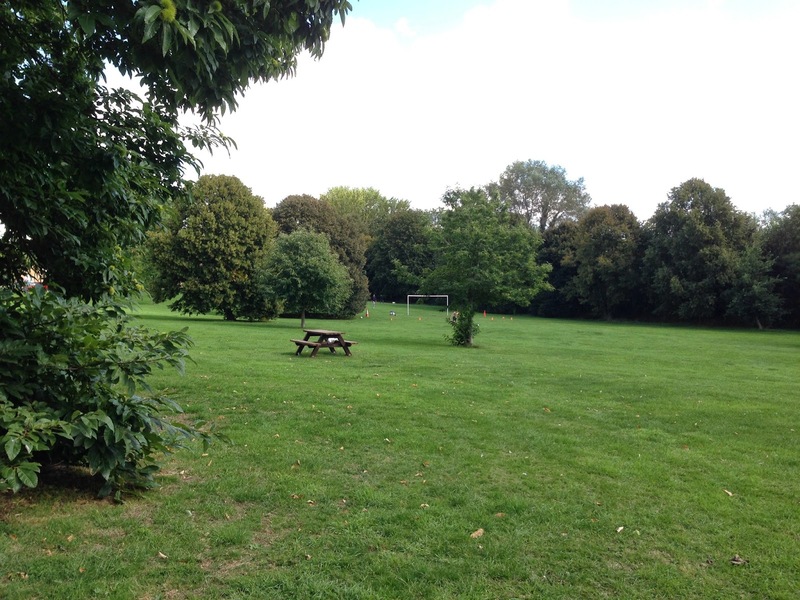 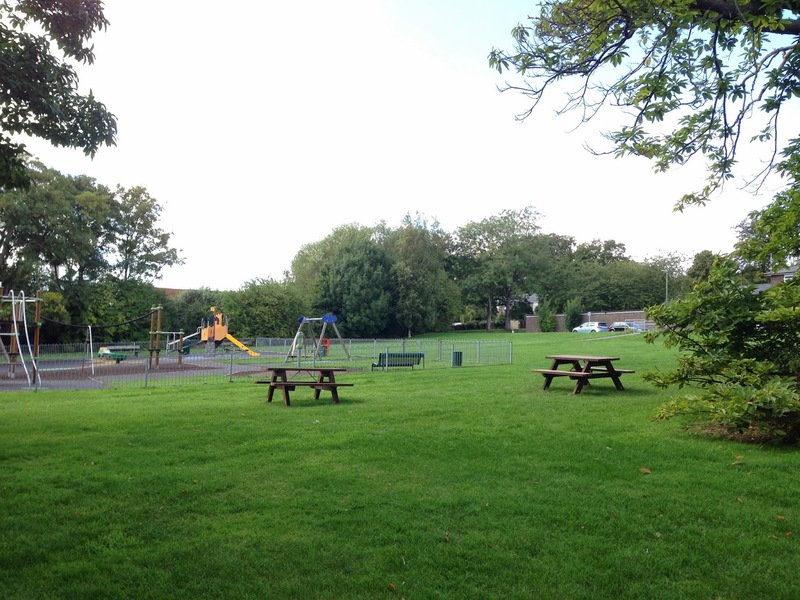 Thank you so much to Winchester City Council for providing us with three picnic benches for our park! 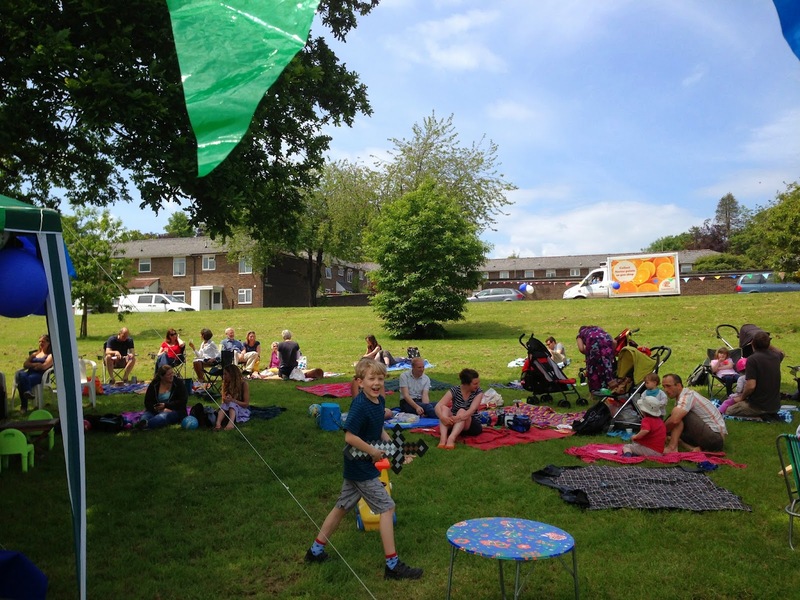 Sunday 7 September will be the perfect opportunity to try some of those out as we are having another Picnic in the Park from noon to 3pm.